We provide care at every stage of your life. We have the only internal medicine doctor in the county. Internists compliment our family physicians in their clinical approach and training. Focused primarily on adults, internal medicine provides extensive knowledge and care for outpatient and inpatient settings, dealing with complex medical issues. Our family medicine doctors and physician assistants manage care for a broad range of women’s health needs from conception services like intrauterine insemination, through pregnancy, and childbirth. We also provide essential gynecological care with well woman exams and family planning needs. Your children are cared for by a team of healthcare providers who focus on preventing, detecting, and managing care of infants to young adults. Pediatric services at Willow Valley Medical Clinic are second-to-none in providing the best care throughout your child’s physical and mental health developmental stages, including all immunization needs. The healthcare of women requires a unique attentiveness. Our physicians provide comprehensive care to include everything from family planning and annual check-ups to mammography, Pap test to screen for cervical cancer, and the care after. As part of the FCMC campus, we also have access to specialists and technology to manage complex medical needs. Care of athletes means more than annual physicals. We evaluate and treat non-surgical issues such as sprains, concussions, joint injuries, casting, and splinting. Our providers work with the FCMC physical therapists, athletic trainers and orthopedic surgeons to assess, evaluate, and provide a plan to get you back in the game. You’ll also notice our doctors and PAs on the sidelines at Preston and West Side High School athletic events, providing care to young athletes. Providing healthcare to your full family unit, our physicians follow the life cycle of medical issues that may occur. Focusing on multiple generations allows us to have an in-depth family history and provide the best preventative care and work with multiple specialists on the FCMC campus to find the right fit of care when the need occurs. 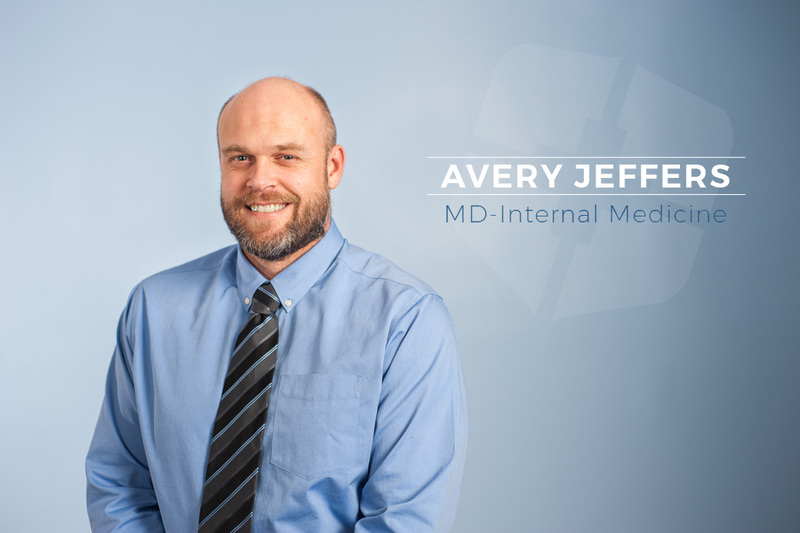 Growing up in a rural community and serving as a Marine Corps officer, Dr. Jeffers has a distinct background to actively listen, understand and treat his patients. As former college rugby player, he also can tackle the tough issues that come with practicing as the first Internal Medicine doctor in Franklin County. 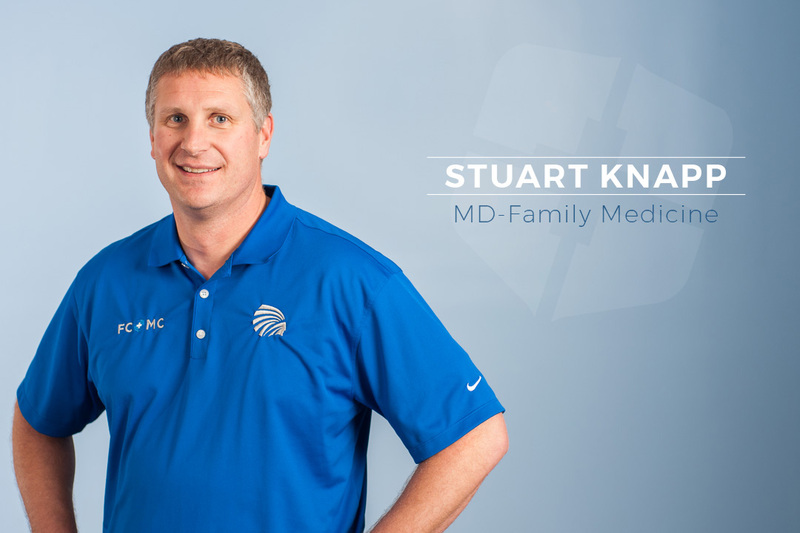 Dr. Knapp is part of a multigenerational family in the county. His Dad even works in the lab on the FCMC campus! With four kids involved in sports, 4H and theater, he somehow finds time for farming, basketball and horseback riding. Having also been the athletic trainer for the University of Utah rugby team makes for a fun office scrum with Dr. Jeffers. 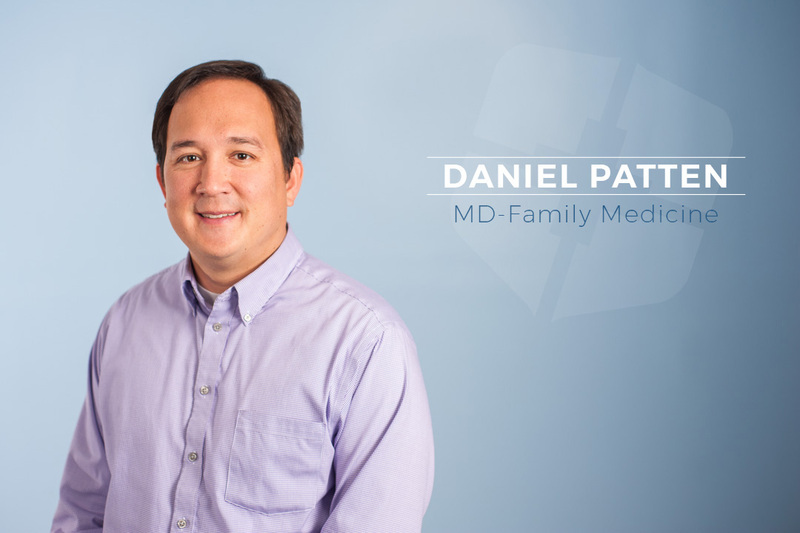 Married to a Franklin County native, Dr. Patten is deeply involved in the community and has been the West Side High School sports team doctor since 2012. With 5 children, he is also involved in coaching soccer, volunteers with the Boy Scouts and during football season sports the purple and gold of LSU. Geaux Tigers! Internal Medicine Transitional Internship, Presbyterian St. Luke’s Medical Center, Denver, Colorado. 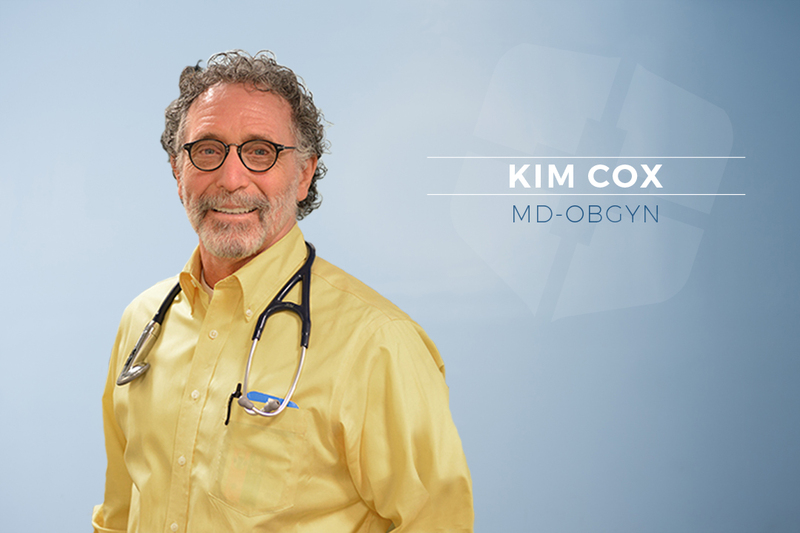 Dr. Cox is from Pocatello, Idaho and enjoys participating and supporting team sports, hiking, river rafting, and all things family. While at Willow Valley, his primary focus is on gynecology and women’s health needs. In addition, he is trained to use the Da Vinci Robotic Surgical System for minimally invasive general surgeries. 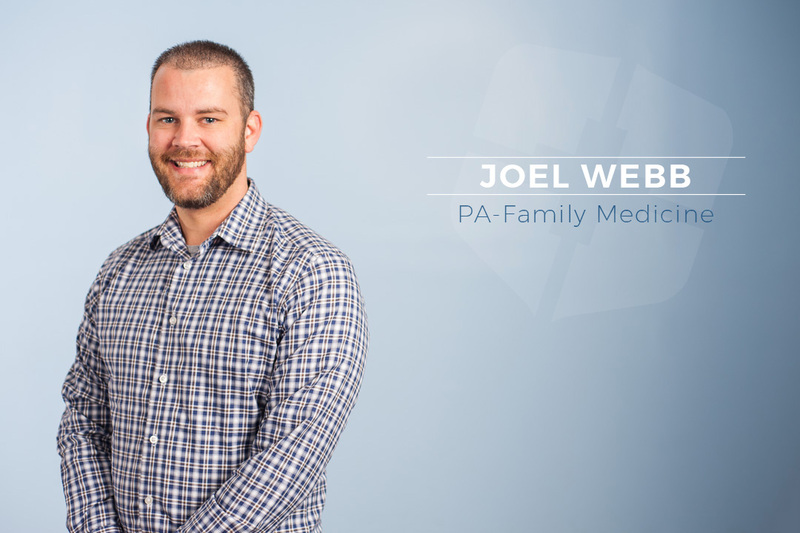 Originally from Southern California, Joel moved to Pocatello for Physician Assistant studies. His wife and three boys are involved in numerous church and community activities. When not reading or mowing the lawn, Joel finds time to cheer on his favorite baseball team, the Los Angeles Angels. 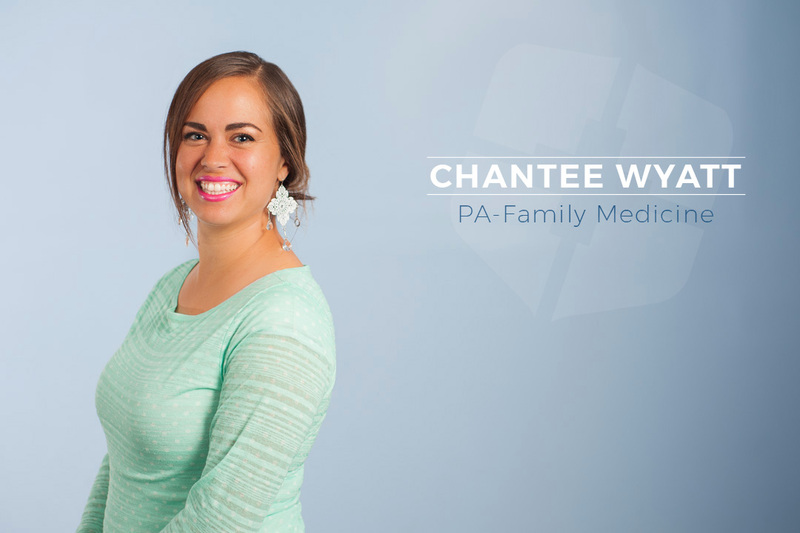 As a mom to a young family she spends her free time dancing to her favorite music and enjoying outdoor projects around the house. Watch out when she has a shovel and a tractor on hand! For after-hours acute care services that don’t require a trip to the ER. Our extended hours is operated by the Willow Valley Medical Clinic offices and staffed by the same level of providers that manage family and internal medicine care.